In the early hours of a holiday morning, clusters of Cambodian women hover over bowls of ingredients, rolling grated coconut and palm sugar into a ball and tucking it into a larger ball of goopy, warm, translucent dough before folding it into a banana leaf to make it firm. Stacks of these sweet treats, known as num kom, are devoured in large numbers during traditional ceremonies from weddings to Pchum Ben, the annual holiday for feeding the spirits of your ancestors. 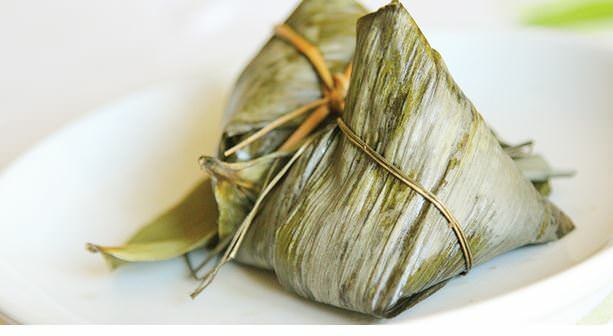 The sweet taste of palm sugar with the contrasting textures of the dumpling-like dough and chewy coconut pieces is a hallmark of important ceremonies and family gatherings throughout the country. Article on traditional healers in Cambodia. Please join us for a traditional Xmas dinner on Christmas Day.